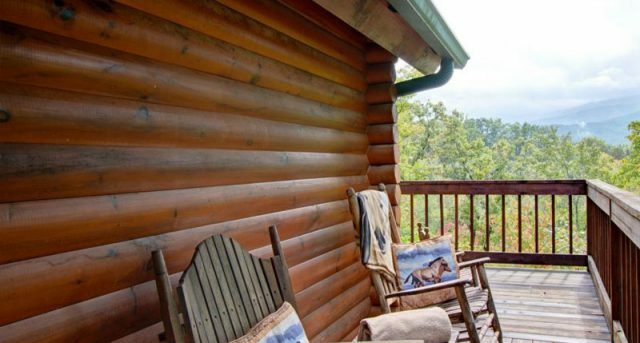 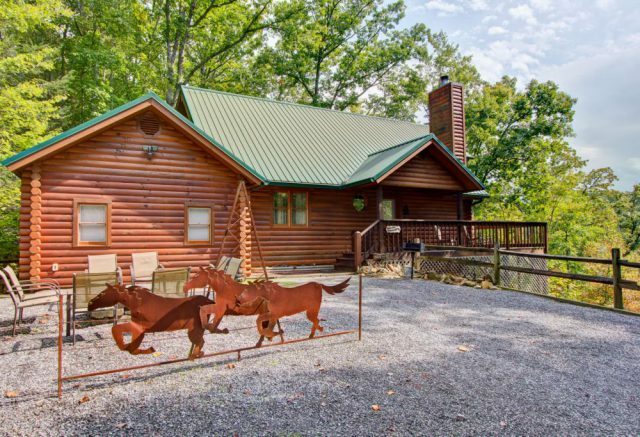 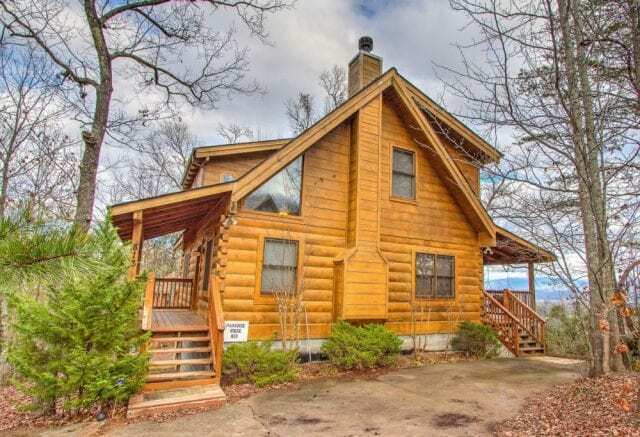 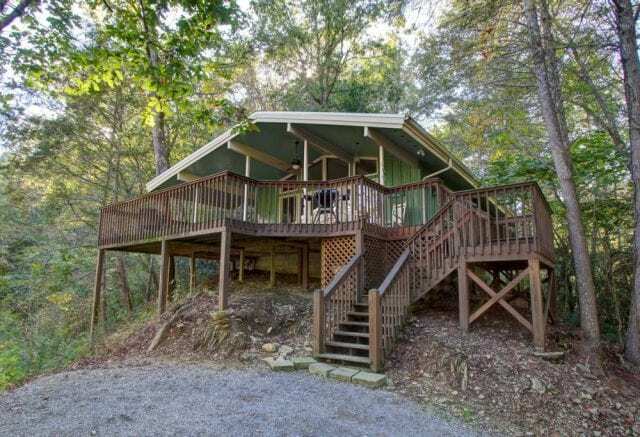 Enjoy your Gatlinburg vacation nestled in the idyllic surroundings of Cozy Mountain Cabins. 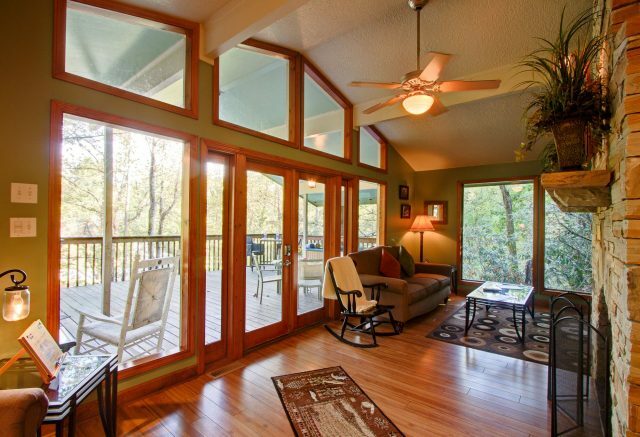 The views from our properties are truly remarkable, and the immaculate interiors will make you feel right at home. 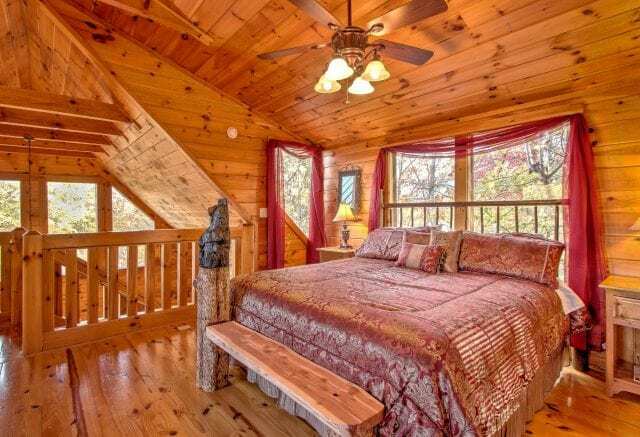 You are guaranteed a relaxing and inviting experience in each of our Gatlinburg cabins — simply select the one that is just right for you. 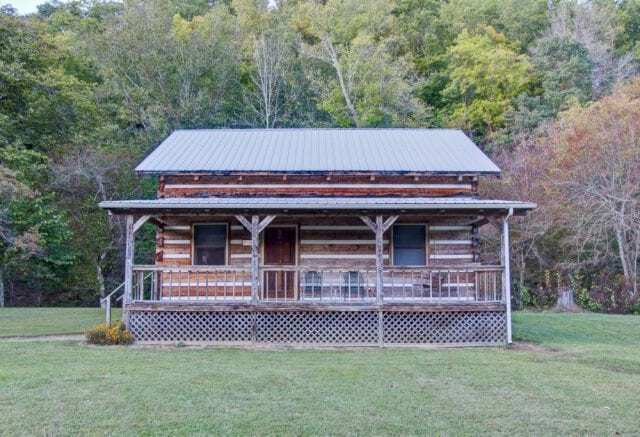 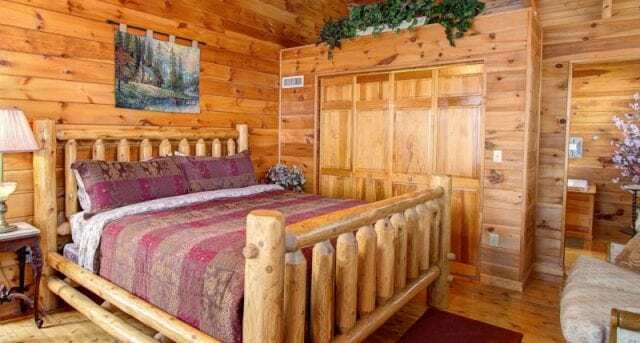 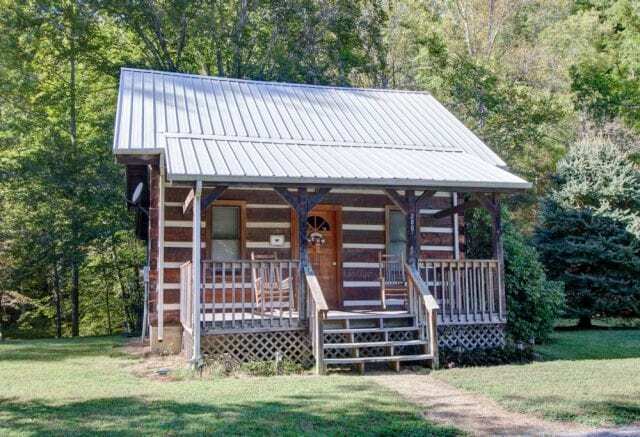 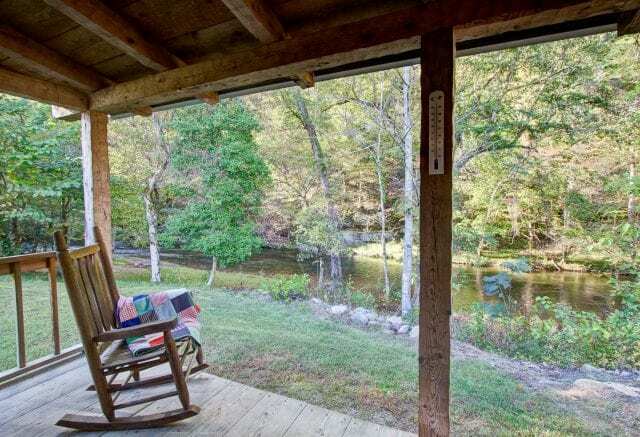 With our reputation for well-maintained cabins and stellar customer service, you can book your vacation stay with Cozy Mountain Cabins and know that everything will be taken care of once you arrive. 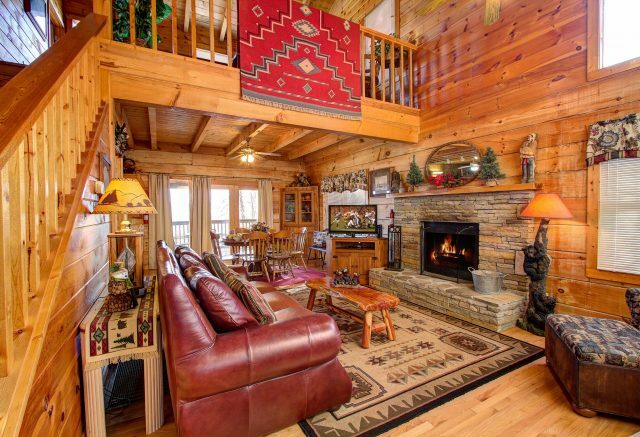 Look through our listings now and find your perfect vacation home! 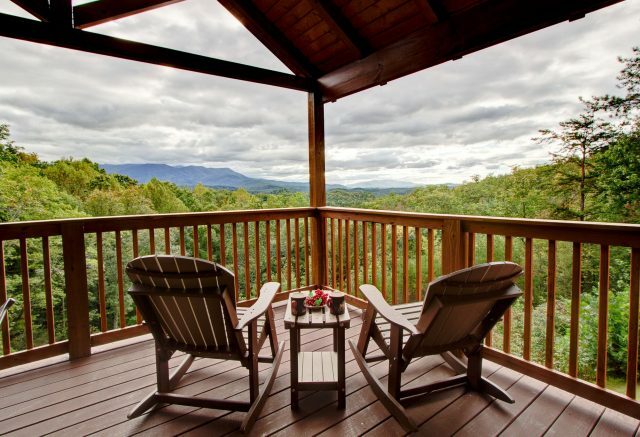 Discover Gatlinburg, Tennessee, one of the premier vacation destinations in the eastern United States. 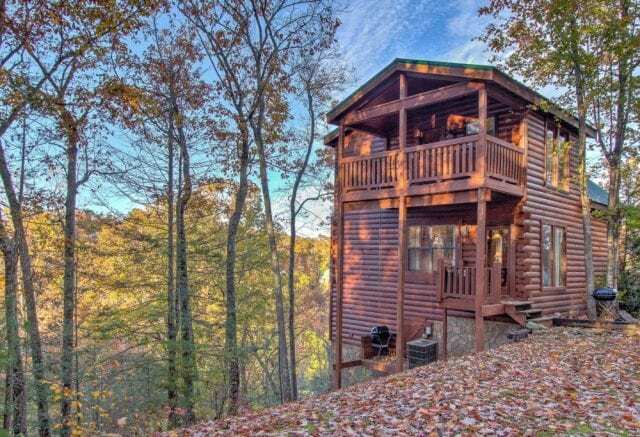 Enjoy the great outdoors by hiking through the Great Smoky Mountain National Park or embrace your love of winter year-round by visiting Ober Gatlinburg, which offers ice skating and skiing as well as rides and fun activities for the whole family. 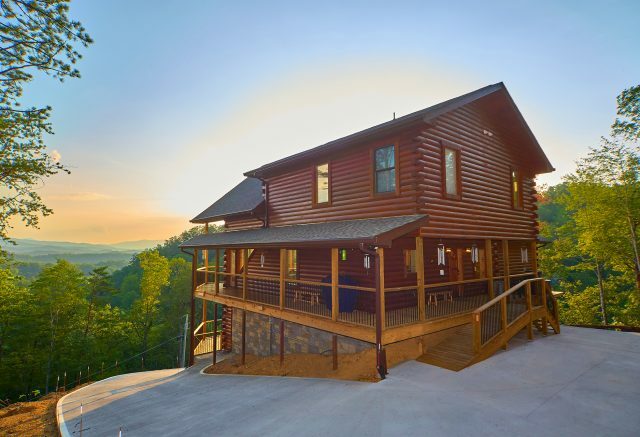 Visit Ripley’s Aquarium of the Smokies, where you can get up close with its remarkable aquatic residents. 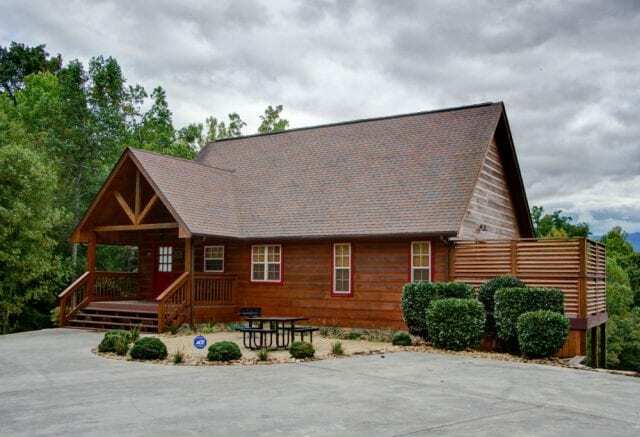 Explore the variety of distinctive shops and restaurants in our charming town, there are options for every taste and budget. 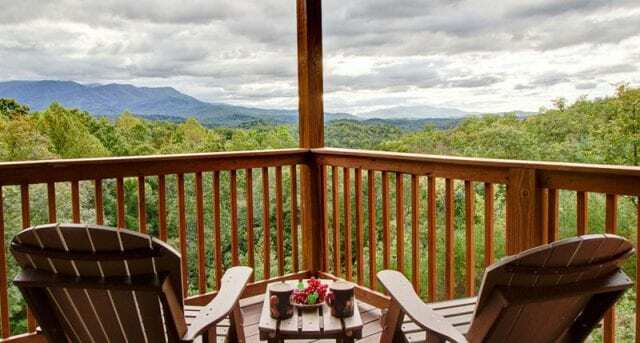 Each season brings distinctive events to our area, so whether it is the Festival of Trees or the annual Wine, Dine, and Art Crawl, you can be sure there is something special going on during your vacation visit. 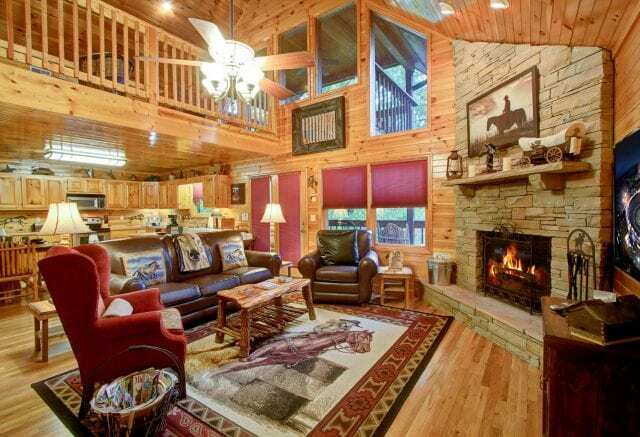 There is no better way to assure a wonderful trip than to visit Gatlinburg and stay with us!